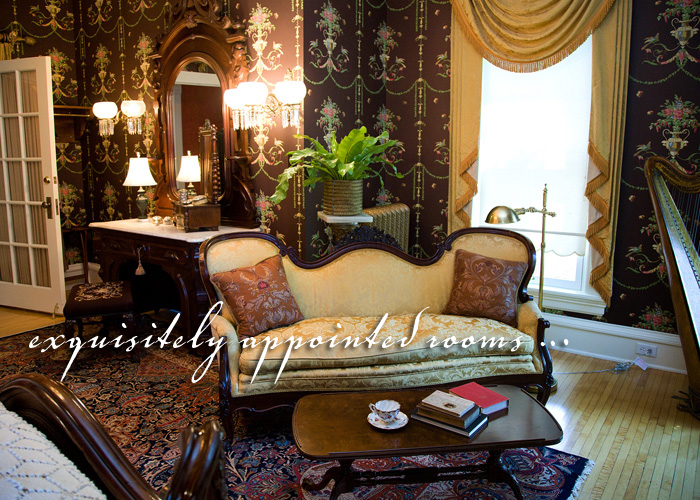 Built in 1884 at the height of Minnesota’s logging boom, Rivertown Inn is a magnificently restored lumber baron mansion turned boutique-style bed and breakfast located three blocks above historic downtown Stillwater, Minnesota. 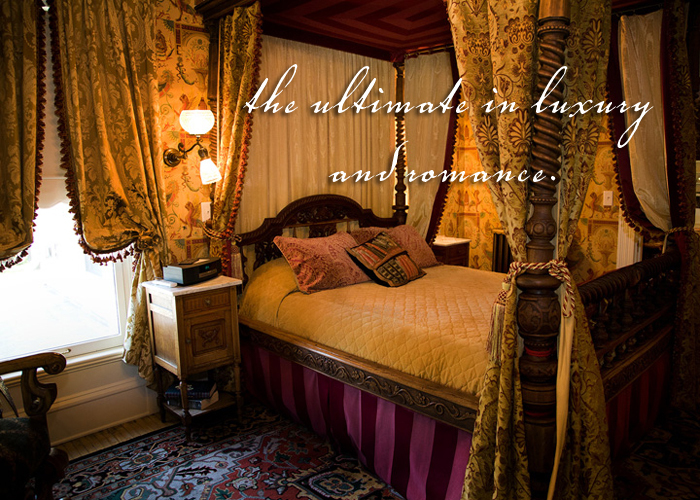 Surround yourself with European-style elegance and the ultimate in luxury, privacy and romance. 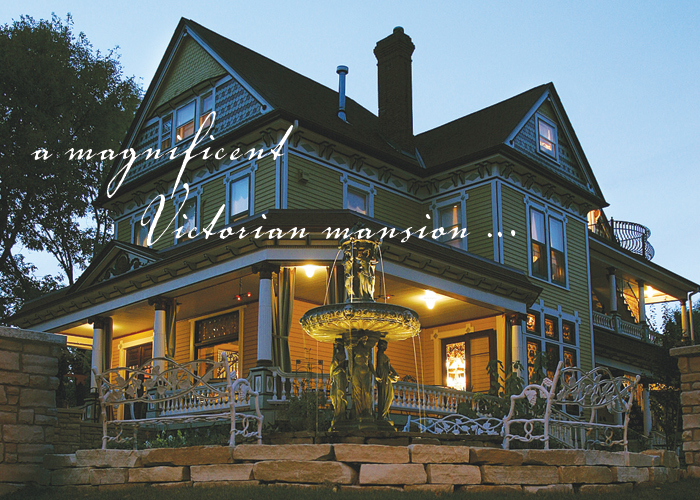 As the largest Bed & Breakfast in Stillwater, Rivertown Inn offers seven individual Suites and two Bedchambers, each with a unique literary-inspired décor featuring elegant furnishings, rare antiques, live-flame gas fireplaces and private spa-quality baths. Indulge in a lavish gourmet breakfast prepared by our chef, and in the evening, gather for light hors d'oeuvres and fine wines at the nightly social hour. 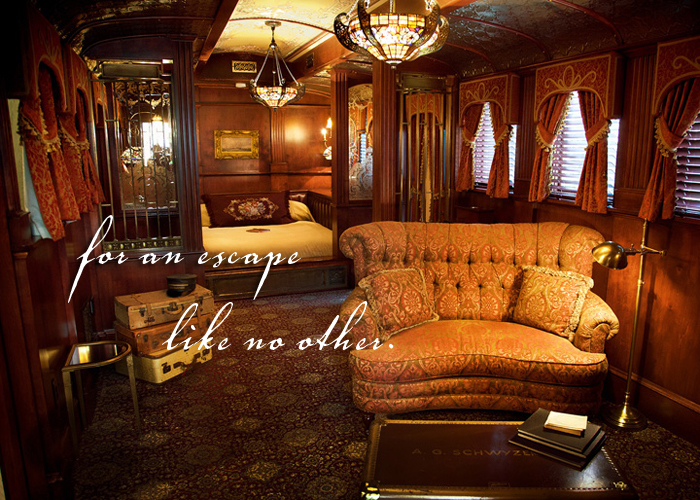 Click HERE to read more about our accommodations. Spend a day with your loved one exploring the unique shops and galleries of Stillwater. 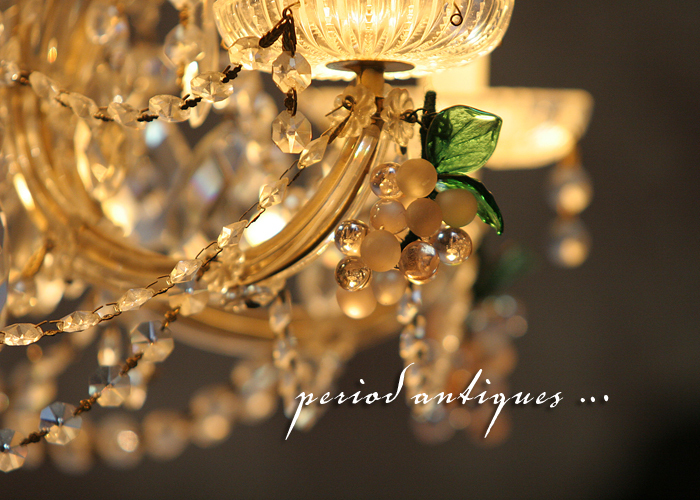 Enjoy intimate conversations and fine dining at the restaurants that fill charming downtown. Sip and sample wines at our local wineries. Nestle on board an old-fashioned trolley for an architectural tour, hike or bike the trails or just relax with a cup of coffee at a sidewalk café. 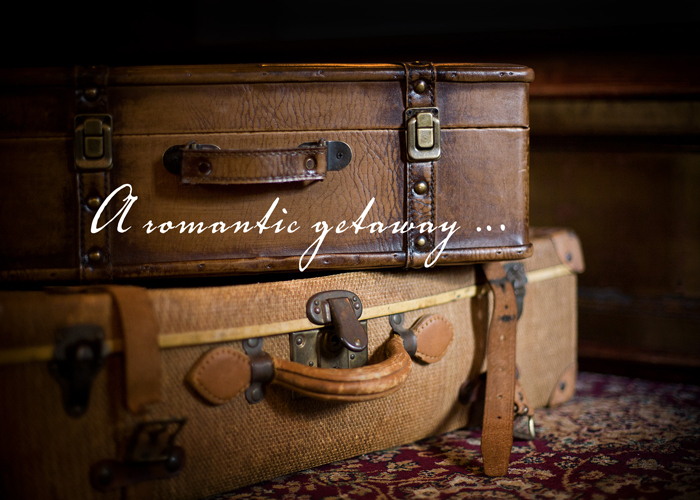 Stillwater is the ideal getaway for lovers! As a full service, first class venue, Rivertown Inn is also the premiere setting for a wide range of elegant private and public events. We have areas indoors suitable for dining and socializing, as well as intimate outdoor seating on our porches, gazebo and courtyards. Entertainment functions may include intimate wedding ceremonies, private dinners, garden parties, family or couples retreats, small business meetings, executive retreats, hors d'oeuvres receptions and more. Learn more HERE. Use the Sign Up box below to receive our seasonal newsletters and enjoy subscriber-only specials. Our mailing list is kept private; you may safely subscribe and unsubscribe at any time. RIVERTOWN INN has been awarded the HotelsCombined Recognition of Excellence for 2018 in the United States. This award is in recognition for consistently achieving the highest standards of Customer Satisfaction worldwide. RIVERTOWN INN has received the national award for Best Hotel in Minnesota from Hotels Combined, an on-line survey company that has been recognizing the best hotels around the world since 2014. This award was decided by the guests who have stayed at the Inn, and relies upon the totality of the guest experience. Photo credits for images throughout site: Images by Aimee, Verna Pitts Photography, Tomy O'Brien Photography, and Sunlit Photography.